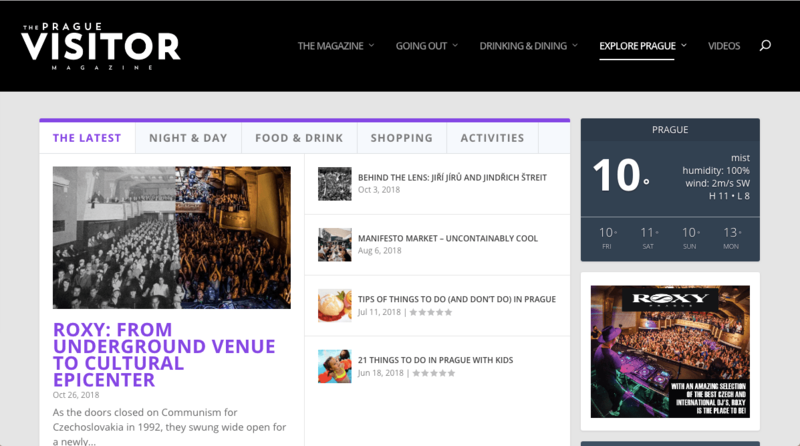 We selected the best independent Prague blogs for 2019. Find our local favorites here in alphabetical order. Did you know that Prague has 112 quarters? Yeah neither did we! Thankfully Praha Neznámá was founded in 2013 to help us discover all these unknown quarters of Prague. It’s a good blog to check out if you’re interested in architecture and exploring odd corners. 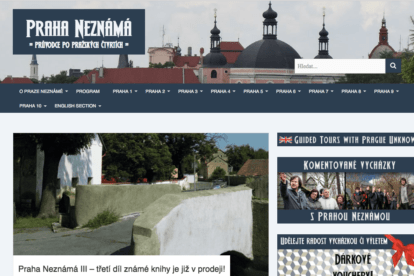 It even has an English section where you can book guided tours and read about interesting neighborhoods but if you want to read the rest of the blog too, you can find the English translation here. 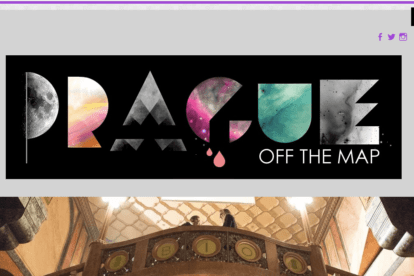 Prague off the Map is run by an expat who permanently settled in Prague in 2005. It’s a blog perfect for those among us who are lovers of weird art, good coffee/beer and who love exploring different things. 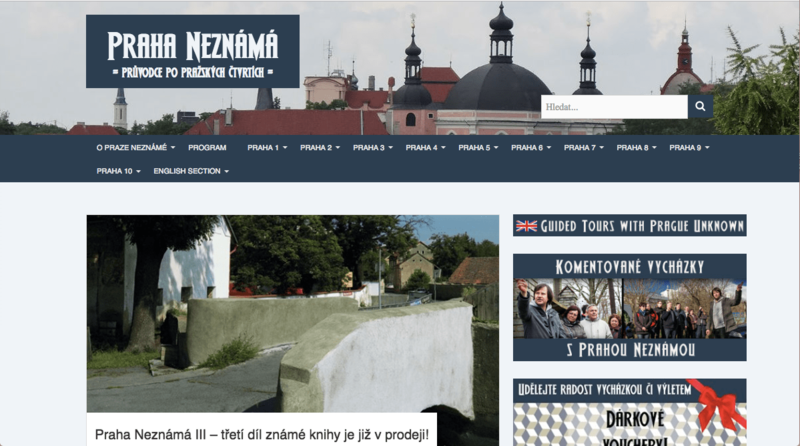 This blog is dedicated to sharing that alternative side of Czech culture with others! It has all kinds of handy tags, such as food, culture, out and about, and trips by district. Pro tip: It also has lots of great tips for LGBT activities as well! 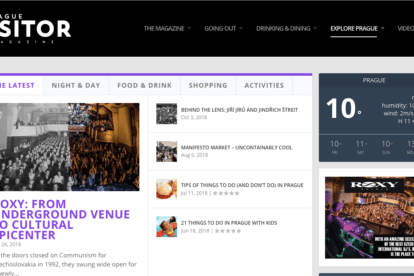 The Prague Visitor Magazine is exactly what it sounds like, an online magazine made for people planning to visit Prague. You can read the online version of the magazine or simply browse the site for great articles about going out, drinking & dining, and even for must-sees you simply can’t skip! Don’t forget to check their calendar for upcoming events before planning your trip. 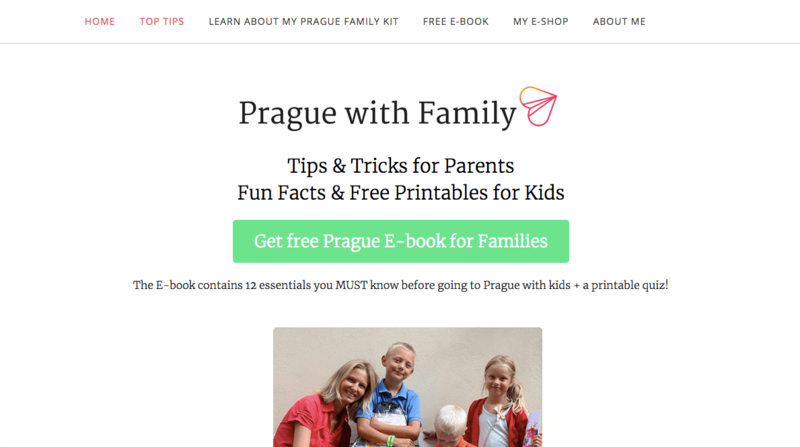 Prague with Family is run by mom of two Katka, who decided to leave her corporate job to focus on her two loves: her children and traveling! Her blog is not only filled with great tips about family-friendly activities and restaurants as well as seasonal tips! 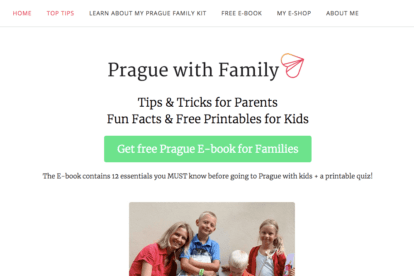 What we really love about her blog though is her Prague family kit that includes adventurous games, puzzles, and fun learning activities for your kid to do while exploring Prague! 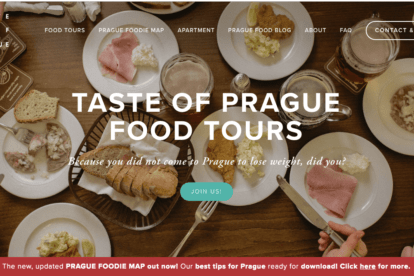 Taste of Prague is the perfect blog for all you foodies out there looking for the perfect dining experience in Prague. 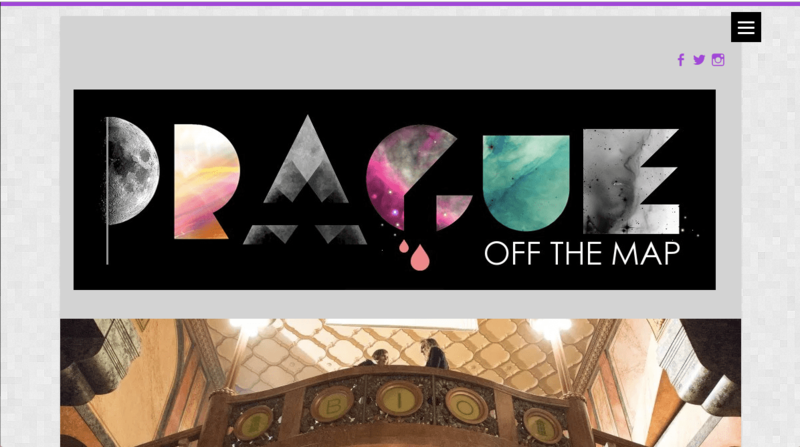 The blog is filled with mouth-watering pictures and great articles featuring all the best restaurants in Prague. 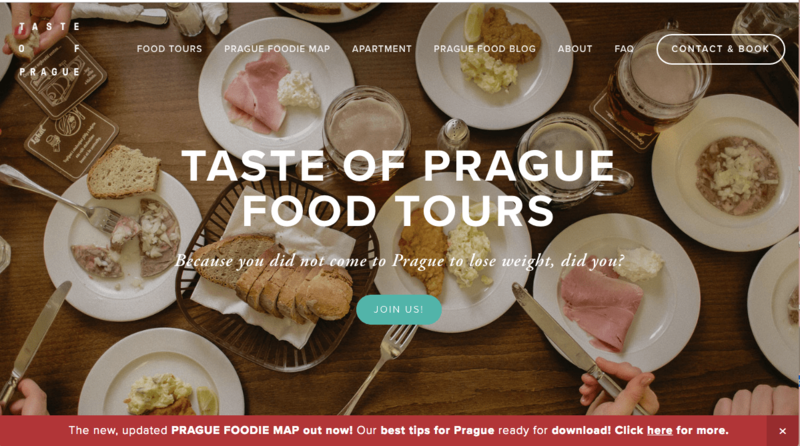 Not only do they offer food tours for those visiting the city, but they’ve also created the ‘Prague foodie map’, which is a little online guide you can buy for only six euros featuring all their favorite spots, food recommendations and more!